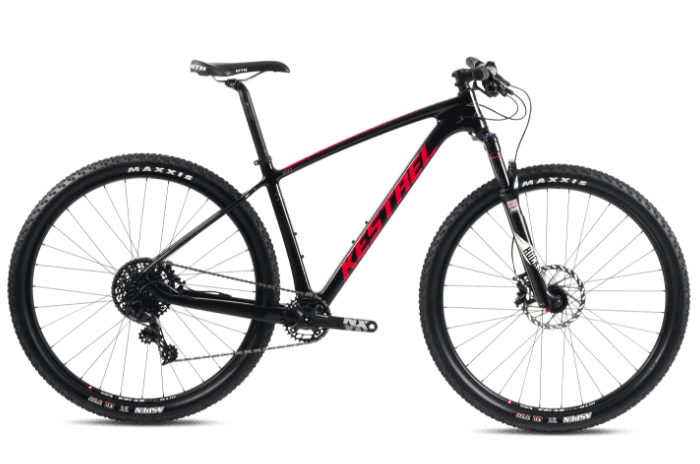 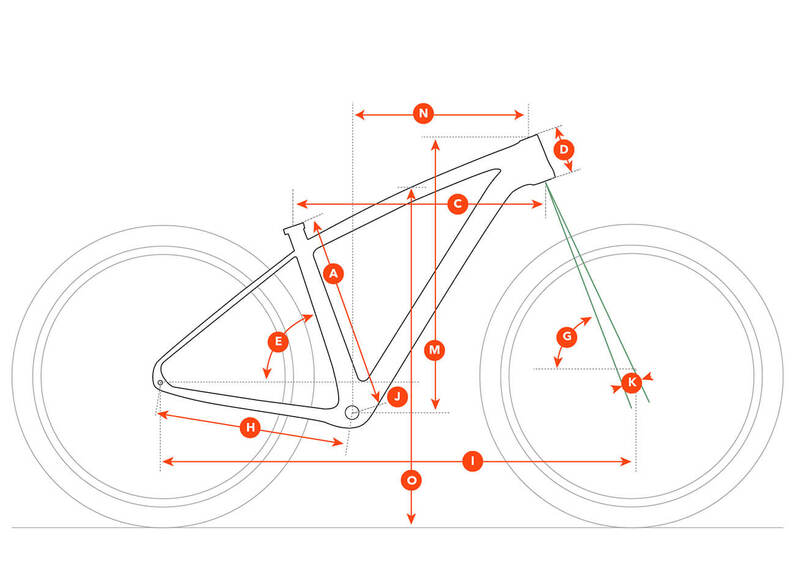 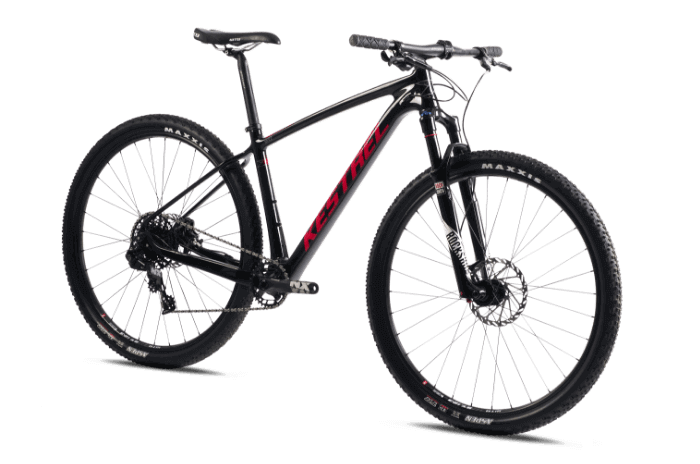 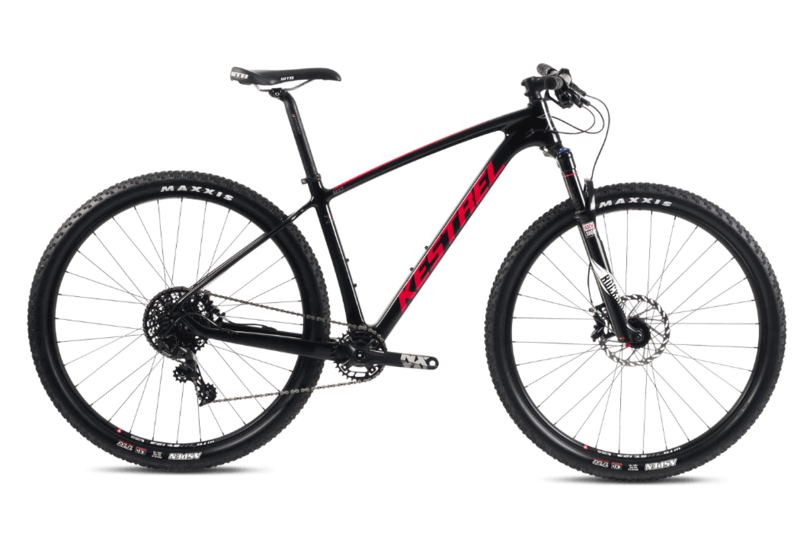 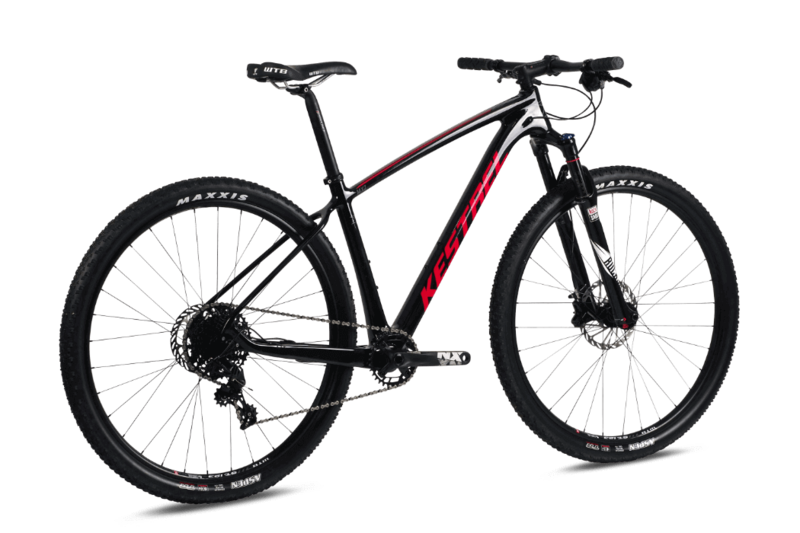 The MXZ features 29” wheels and XC inspired geometry which optimizes rider performance and control on your favorite singletrack. Rock Shox's SID 100mm travel fork and SRAM GX 1X drivetrain are light and offer top XC performance. 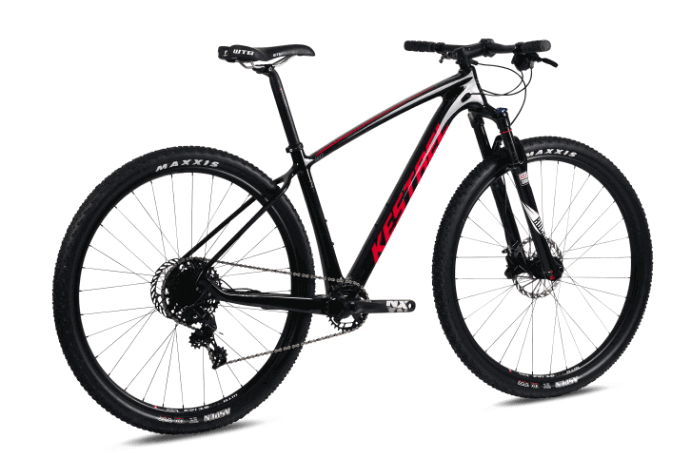 The MXZ, like all new Kestrels is constucted using our highest grade KSL 800k Ultra high modulus carbon fiber for lightweight, stiffness, and control.